There are two words that belong to the vocabulary of all homeowners: Home improvement. Admittedly, these go along with household budget, DIY projects, quotes, eco-friendly, charming features and project planning, but let’s ignore these for now. When it comes down to improving your home projects, homeowners have naturally only one worry i mind: Will it make the house better? What better means is left to personal interpretation. Nobody is going to teach you what your style and your tastes should be – you are free to do as you wish; there’s nothing wrong in painting your walls red or choosing use natural insulation materials, to name two examples. But when it comes to costs, there is still plenty left to learn and discover. Indeed, 10% homeowners admit that problems with the project led them to pay twice what was planned. In truth, unbudgeted DIY craft projects are increasing this figure by another 10% to 20%. So, with nearly one-third of homeowners wasting more money than they should in home improvements, it’s essential to evaluate the potential mistakes of such projects. The most common mistake of homeowners who are new to improvement projects is to forget to check thoroughly the appliances that they buy. This starts by not having a solid understanding of market price for the items that you are choosing to buy, especially for the price of decent and trustworthy devices. There’s no point buying cheap if the quality comes as low as the price. 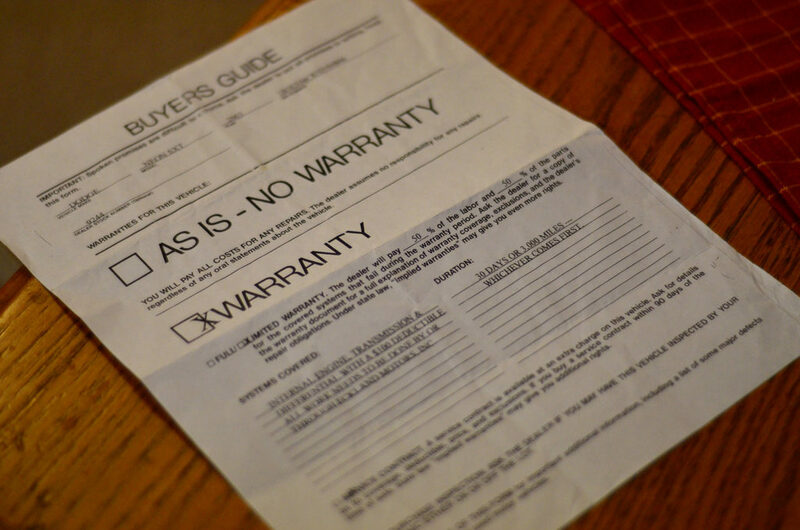 Additionally, you will need to ensure that if you buy a quality item, you have read the warranty documentation, and know how to deal with potential issues. But the most difficult part of the process is knowing how to choose the best item. While the price and warranty are essential to the choice, you should also do your research about all functions and check for the online reviews of other customers too. This will avoid unwise expenses. Old houses are charming and quirky; there is no denying it. 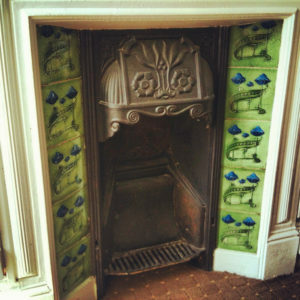 If you’ve chosen to buy an old house, you are certainly aware of many of the original and dated features in your house, such as the fireplace for instance. However, there is something that you need to be clear about: Old features are nice to have. Old structures and house systems are nothing that you want to keep. If your house still using old heating systems from the 1960s or before, it is time to have a look at new radiator bodies – if you are looking for online advice, Only Radiators offers a wide range of products and prices for all household requirements – before it is too late. Indeed, old heating, plumbing, and electric systems are likely to fail and cause significant damage to your house structure. Protecting the structure and the charm of your old house is synonymous with upgrading your internal systems. 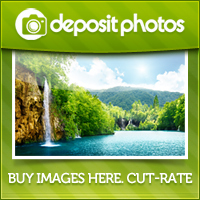 There is a common belief that DIY is the best and cheapest solution for most home improvement projects. In truth, if you’re not an experienced DIY crafter, it is probably best to avoid tackling significant projects by yourself. Painting a wall might be fine – assuming you have the right tools and follows online instructions – but changing your electric sockets or fixing your plumbing system is a no go. Additionally, if you check the small print in your home insurance carefully, it should say that you are not covered for structural damages that are caused by amateur home improvement projects. In short, this means that if you accidentally cause a leak that breaks through the floor, you will have to pay for the repair yourself. Finally, every year amateur DIY crafters die as the result of unprepared amateur projects. Electrocution is, unfortunately, very common if you don’t know what you are doing. To put this in other words, if you are not a certified electrician, you may want to stay away from any electric project in your home. Contracting an expert will cost more, but a cheap death has never been the best way to conclude a DIY weekend. Who enjoys planning a home improvement project to the mm? Probably nobody. But you should do it though! The cost of poor planning is rather significant. 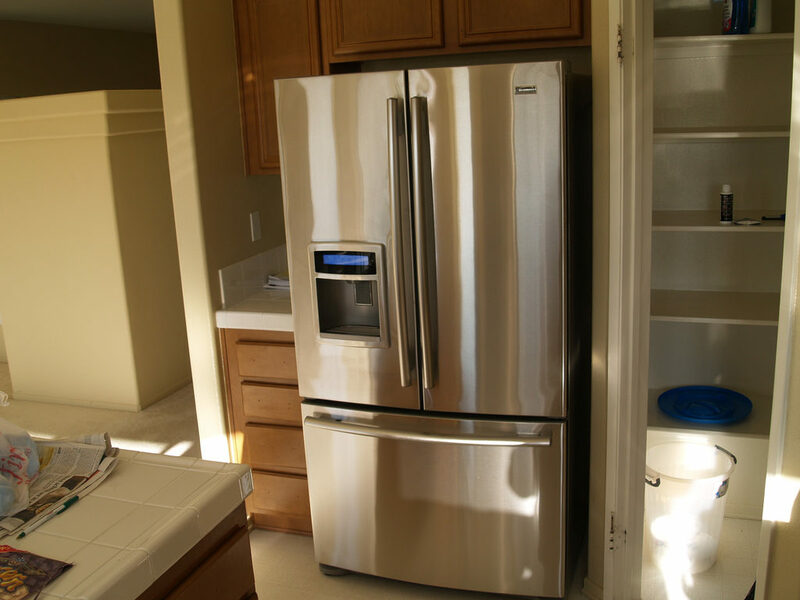 Imagine receiving the American fridge that you’ve ordered for your new kitchen: Imagine the excitement as it is delivered, and the disappointment as you realise that it doesn’t fit through the kitchen door. Then imagine trying to force the fridge through the opening nevertheless. You have two options. Either your break the wall, and that will be fun to repair, or you damage the fridge, and the manufacturer refuses to accept the return. So, do yourself a favour and plan everything as thoroughly as you can. Yes, it can be very dull, but you’ll be so happy when everything works exactly as planned. If you have decided to go down the DIY route and you are feeling confident about it, you need to remember one last thing because you start your project: Do you have the appropriate tool for it? It’s important to know that just because you are an expert at building IKEA furniture, it doesn’t make you a DIY hero, but more importantly, it doesn’t mean that you have the right tool for your DIY job. You will need to have a variety of screwdrivers, a hammer, and a mallet, a pair of pliers, a couple of saws including an electric one, a hammer drill, sandpaper, extension cables without which you can’t do any work, a proper workbench for anything complex, and a spirit level. This might seem like a long list, but they will make your home improvement project a lot smoother if you don’t have to guess or make do without. So, if you’ve decided to work with an expert contractor, you will have probably received one or several quotes. That’s a great start into the planning element of the project. But you need to be very clear about what is quoted and what the project requires. For example, let’s say that you have planned for a home extension. Does the quote include the costs of adding new electrical wiring, preparing the site for building, obtaining a building permit if necessary, and insulating the new room? You need to discuss these points with them to make sure that everything you need is in the quote. Old houses are lovely, but their structure can put your health at risk. 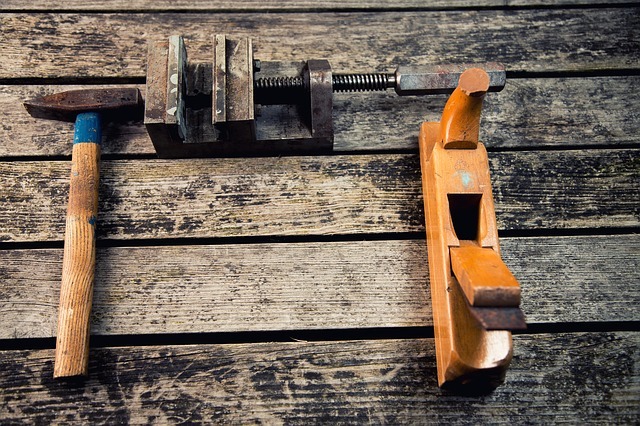 It’s true that renovating old buildings can be a cost and time-demanding operation. But it would be wrong to think that you should strip everything old inside your home to replace it with new and modern structure. For example, in the 1950s it was considered hideous to have visible antique features inside the house. As a result, many Victorian fireplaces have disappeared in the process and been replaced by plain hardboard. You may not want to spend a lot on eco-friendly projects, but you need to take into consideration the real ROI of green improvement ideas. For example, changing your front and back doors for energy-efficient doors that keep the heat, or the cool inside can save as much as 10% of your energy bills. Additionally, it’s good to know that 40% of your energy usage comes from artificial lighting. This means that adding windows and skylights to your home will have a direct and significant impact on your energy bill.